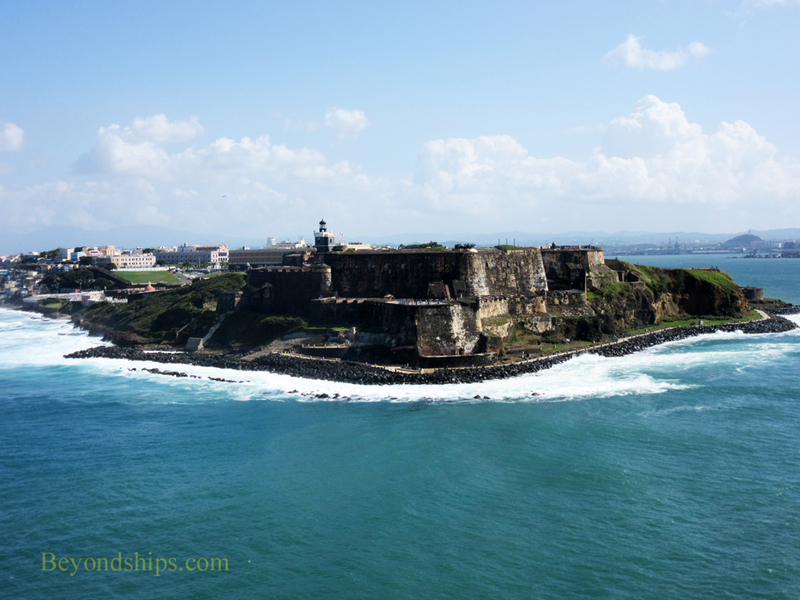 Sailing into San Juan, the first thing you notice is the powerful fortress perched high atop the cliffs at the entrance to the harbor. Those with sharp eyes will also pick out a second high-walled fortress a little way down the rocky coast. 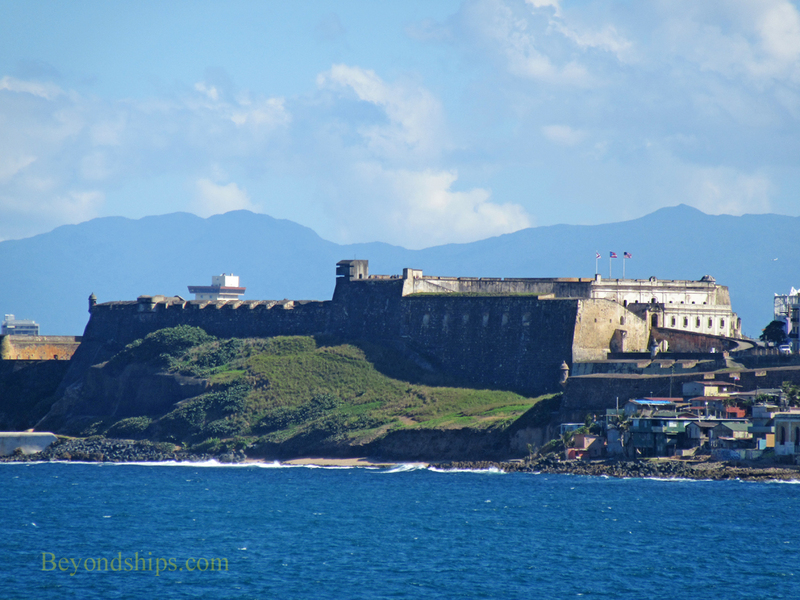 These are the fortresses Casttillo de San Filipe del (El Morro) and Castillo San Cristobal. Built to defend the city, they were until within living memory used for military purposes. Today, they are two of the most popular tourist attractions in Old San Juan attracting some two million visitors each year. The reason these two fortresses were built goes to the heart of the Spanish conquest of Central and South America following the voyages of Christopher Columbus. As the Spanish colonized these areas, they sent the gold and other riches they had accumulated back to Spain. Ships carrying these treasures and ships coming to the New World needed safe and secure places to provision and re-supply en route. Puerto Rico was strategically located to play this role and San Juan with its deep natural harbor was the ideal port. Of course, Spain's enemies, primarily England and the Netherlands, wanted to divert some of this treasure to themselves. To do this, they attacked Spanish ships and convoys at sea but they also attacked Spanish cities in the New World. Therefore, San Juan had to be defended. 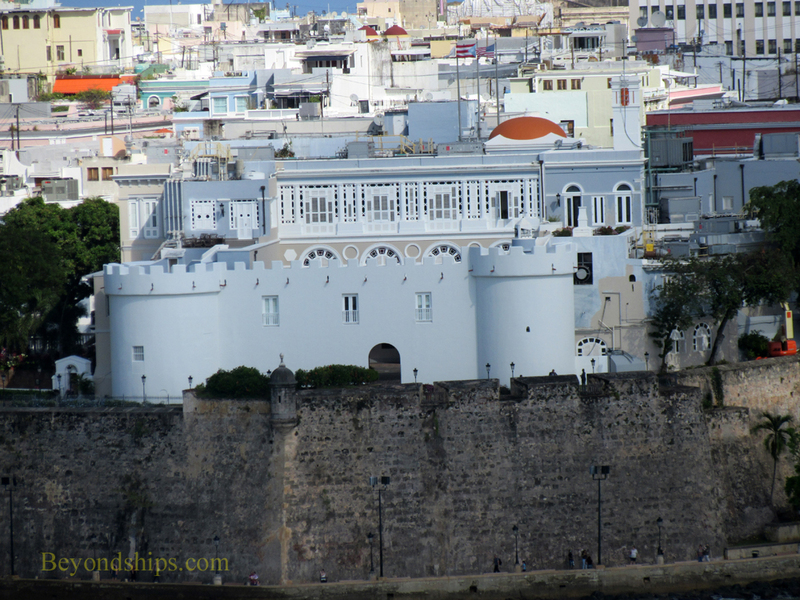 The first fortification in San Juan was La Fortaleza, now the governor's mansion. When it was determined that this was inadequate, King Charles V ordered the construction of El Morro in 1539, which was named after his predecessor King Phillip II of Spanish Armada fame. At first, El Morro was a small fort built around a single tower. However, in 1587, Juan de Tejada and Juan Bautista Antonelli designed a fortress that was the basis for the six level fortress we see today. It successfully repelled a seaborne attack by the English privateer Sir Francis Drake in 1595. However, just a few years later the English under George Clifford, Earl of Cumberland, succeeded in capturing the city. To understand how he did this, you have to realize that Old San Juan sits upon an islet that separates San Juan Bay from the open sea. At the western end of the islet is El Morro with the city spreading out behind it to the south and east. The eastern side of the islet is separated from the mainland of Puerto Rico by a river. Cumberland saw that the bridge over the river was lightly defended so he attacked from the east. His triumph did not last long, however, as disease swept the English camp and they had to abandon their prize. The Spanish built some additional defenses but in 1625, the Dutch following a strategy similar to Cumberland attacked San Juan from the landward side. They were unable to take El Morro but the Dutch were able to sack and burn the city. In order to close the loophole in San Juan's defenses, the Spanish built a great wall around the city. (Part of this wall can still be seen along the western edge of Old San Juan). They also built a redoubt on San Cristobal hill as a platform for cannons. Additional lines of defense were built at the eastern end of the islet and at a point roughly midway across the islet. Thus, an enemy attacking San Juan from the landward side would have to breach three lines of defense. Above: El Morro stands on the headland at the entrance to the harbor. Below: San Cristobal is further down the coast. 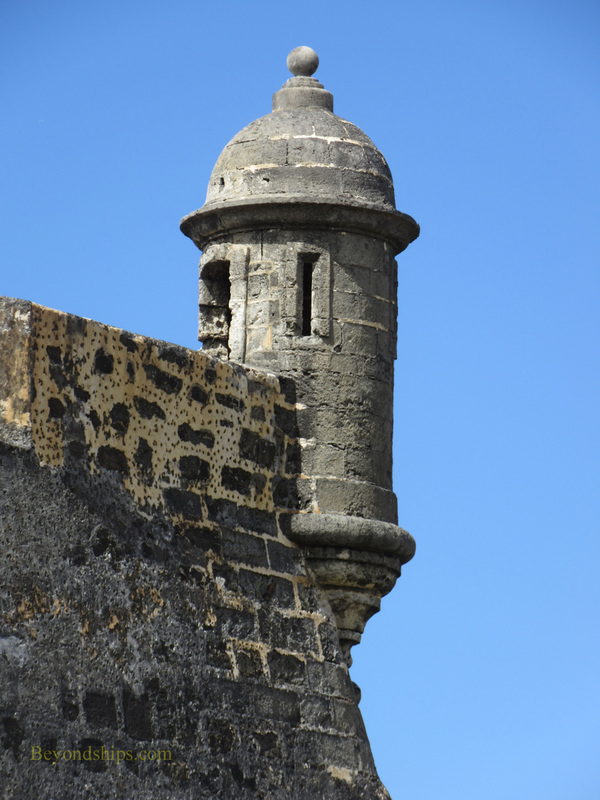 Above: La Forteleza was San Juan's original fortification. It is now the governor's mansion. 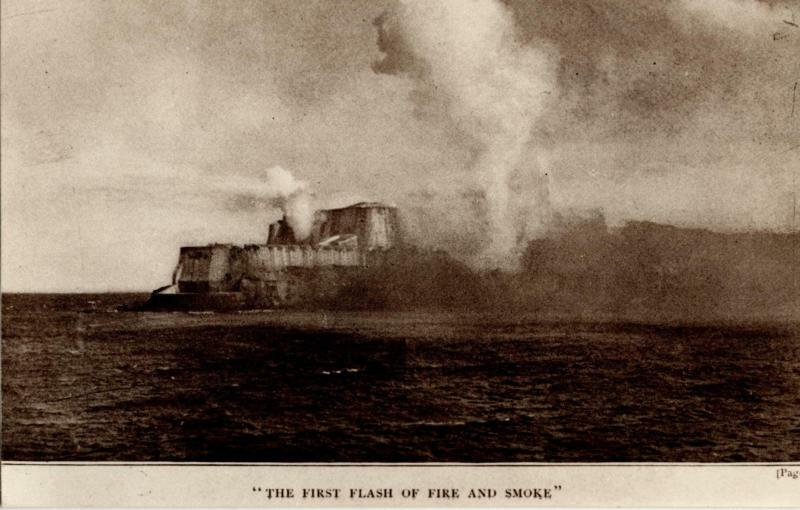 ​Below: El Morro under bombardment from U.S. Navy ships during the Spanish American War. A century later during the Spanish American War, the guns of San Cristobal opened fire on USS Yale, which was intercepting merchant ships outside the harbor. A brief exchange of fire followed. A few days later, an U.S. Navy fleet arrived off San Juan looking for the Spanish fleet. 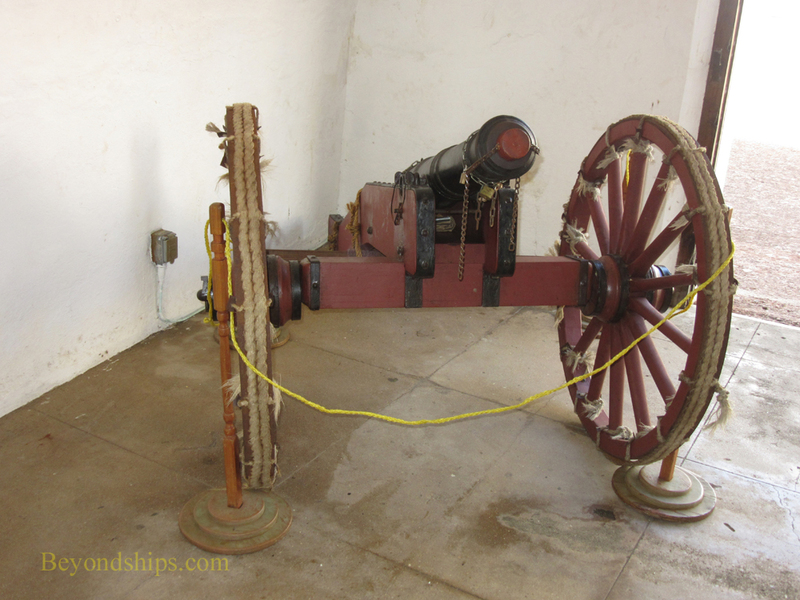 A three hour gun battle took place primarily between the ships and El Morro. After coming within small arms range, a broadside from USS Iowa (BB 4) inflicted major damage on the fortress. Today the two fortresses are part of the San Juan National Historic Site and are administered by the U.S. National Parks Service. They are also part of a UNESCO World Heritage site. Above: A field piece on exhibit at El Morro.